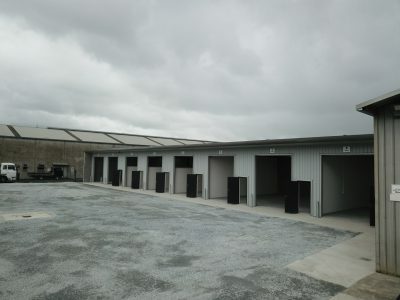 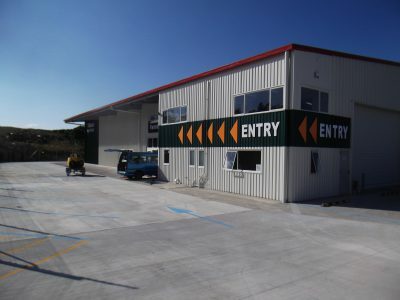 ARCO Group Ltd is a well established commercial construction company in Northland. 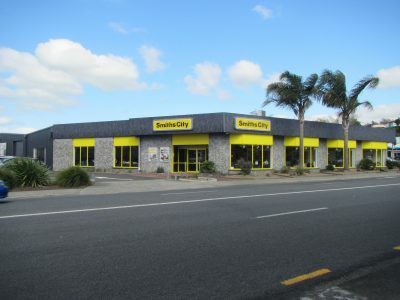 We are specialists in our field, great to work with and committed to building excellence. 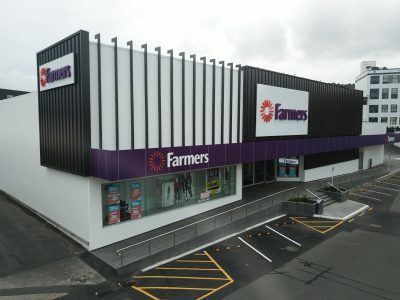 Please look through our gallery of recently completed commercial construction projects and do not hesitate to contact us if you have any queries.